Also called pediculus humanus capitis, Lice can be quite a nuisance. Most cases of lice occur after a person has head-to-head contact with another person who has head lice. A case of lice has nothing to do with personal hygiene or cleanliness. Lice are no more attracted to dirty than clean hair. 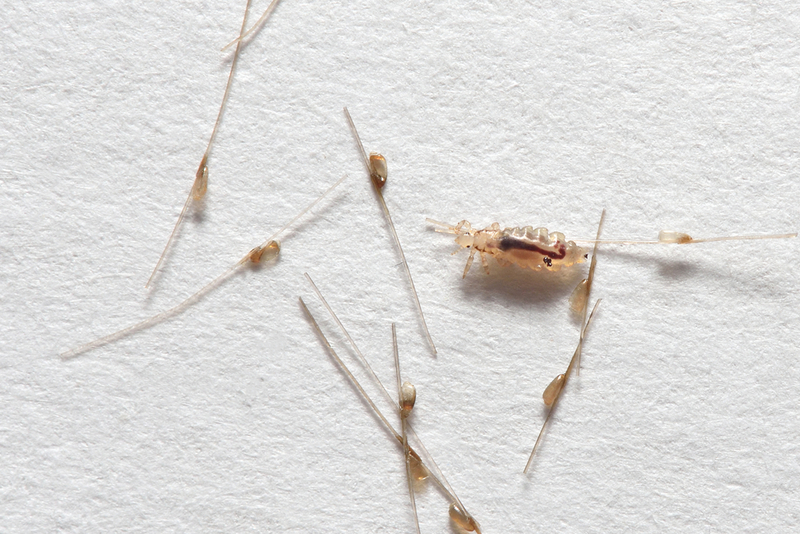 Lice feed off of human blood, which is what they seek when they jump onto a person’s head. The sensation that something is crawling on the scalp. Seeing bugs in the hair or clothing. Scratching of the head, scalp, behind the ears or back of the neck. Finding nits, or lice eggs. 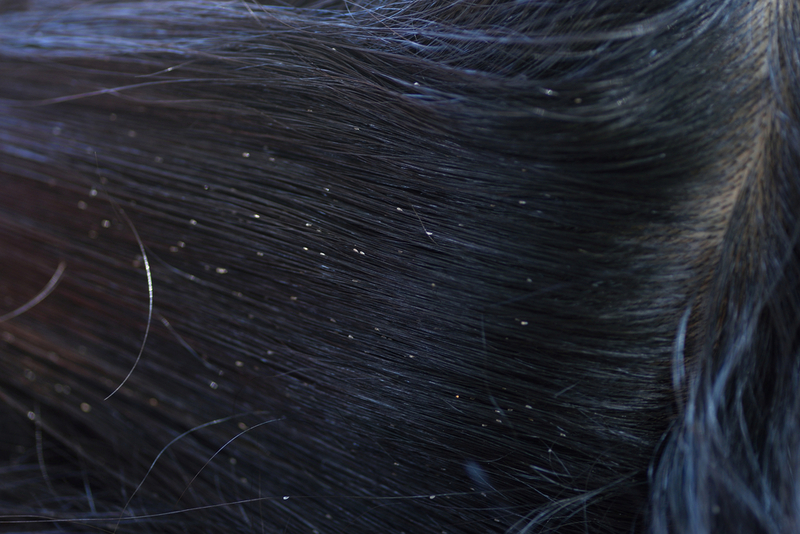 Nits seem stuck to strands of hair and do not move easily up and down the hair shaft. Swollen lymph nodes, especially at the back of the neck. Many people treat lice at home. 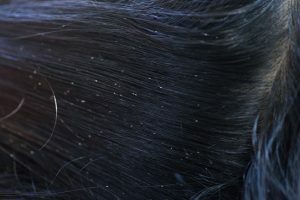 It is often more effective to have a dermatologist treat a case of head lice to be sure the case is remedied quickly and completely and to help avoid the case of lice spreading to other members of the household.